So it’s winter and the farm is constantly warm, since switching over from fossil fuel to a sustainable British Made Wood Pelet supply, we can now deliver 24hr heating and hot water to our farm and each of our self catering properties through one green energy solution. 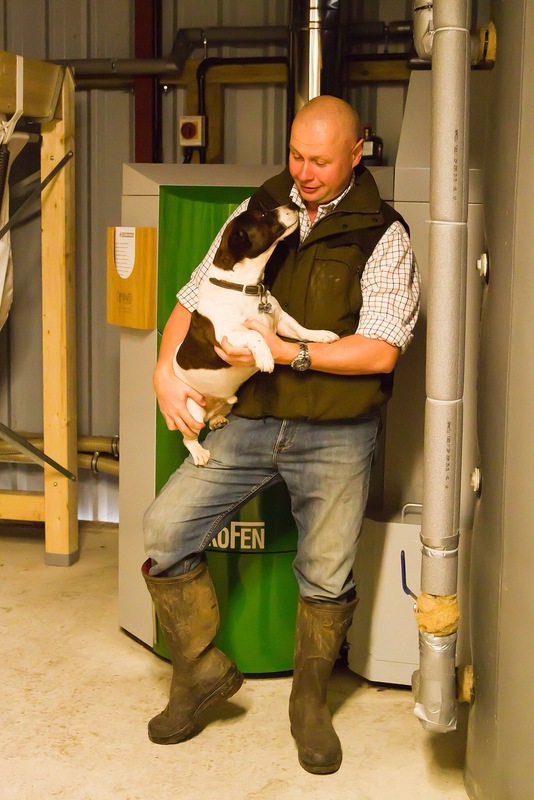 To date the farm has generated 80870kw of heat from 23 tones of wood pellet at a cost of £4799, the income from this heat generation is £6146 from the Renewable Heat Incentive this carbon neutral renewable fuel source, enables the farm to demonstrate its ability to provide a Luxury Farm Stay which truly does not cost the Earth. So over the term we will have both paid for the boiler install and heated our farm and guest accommodation, so not only does it feel good to be green, it pays to be green and leaves you with a warm feeling inside.